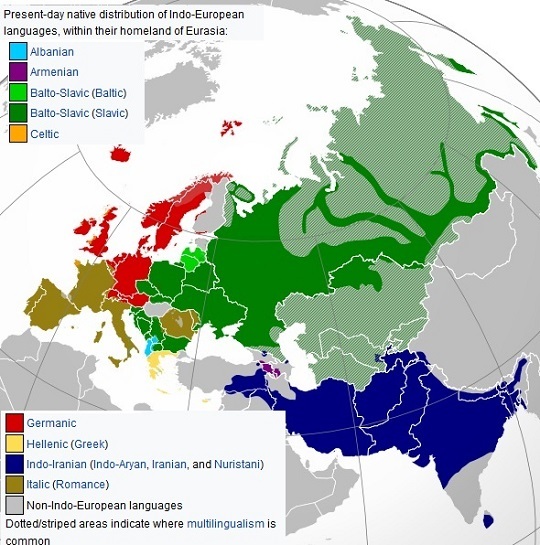 It proves my hypothesis that the Americas were and still Turkic Mongolian projects and Europeans were just tools and covers. The USA and other colonies were vassal states for the Jews right from the colonization. Europeans were puppets only and not partners nor initiators. 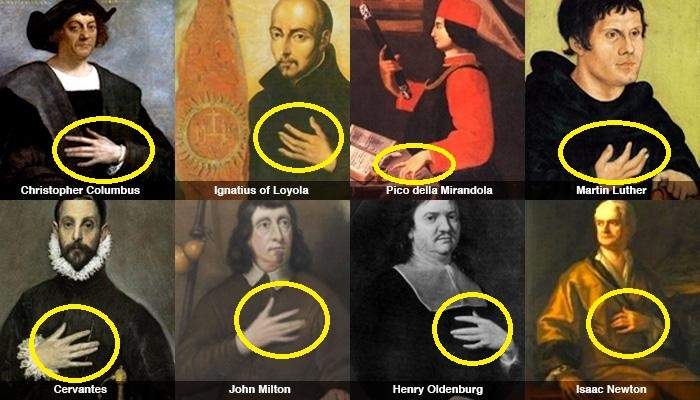 Notice the Triad Claw gesture of the Marranos. Also see a longer list of many famous Marranos Masquerading as Christians. An excellent article. The Spanish Inquisition and the Expulsion from Spain in 1492, were some of the most pivotal events in modern times. Jewish converts penetrated to Christianity, where they could exact their revenge. Jewish Kabbalists became Christian Kabbalists. When they entered Italy, they fostered the Renaissance, and in Amsterdam, the Northern Renaissance. Luther established Protestantism, creating a schism that permanently removed large sections of Christian Europe from Catholic Control. Rosicrucians cultivated the career of the foremost false prophet and Jewish apostate: Sabbatai Zevi. Leaving from the Netherlands, these secret Rosicrucians, known to American history as the “Pilgrims”, set sail for the New World via England, where they hoped to found a nxew Masonic experiment, known as The New Atlantis. In 1290, King Edward issued a decree to have all Jews expelled from England. All the crowned heads of Europe then followed his example. France expelled the Jews in 1306. In 1348 Saxony followed suit. In 1360 Hungary, in 1370 Belgium, in 1380 Slovakia, in 1420 Austria, in 1444 the Netherlands. As in other parts of Europe, violent persecution had been growing in Spain and Portugal, where in 1391, hundreds of thousands of Jews had been forced to convert to Catholicism. Publicly, the Jewish converts known as Marranos, and also as Conversos, were Christians but secretly they continued to practice Judaism.